Wat De Fu: Will it last? 33 days till our next delivery, with the sub 0 temperatures I can't see it lasting. 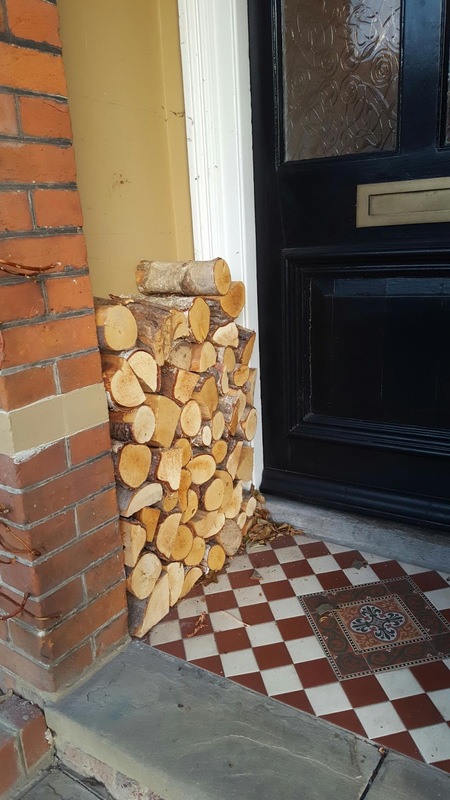 I think there is only enough there for 5 or 6 fires. I think I will need to do a trip to our local store. All this packaging for a pair of earrings!